The perfect gift for your favourite foodie. 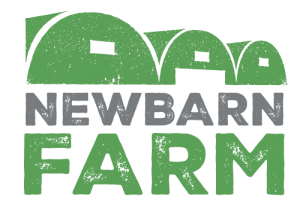 Newbarn Farm gift vouchers can be used in the Farm Shop and the Donkey Shed Restaurant. 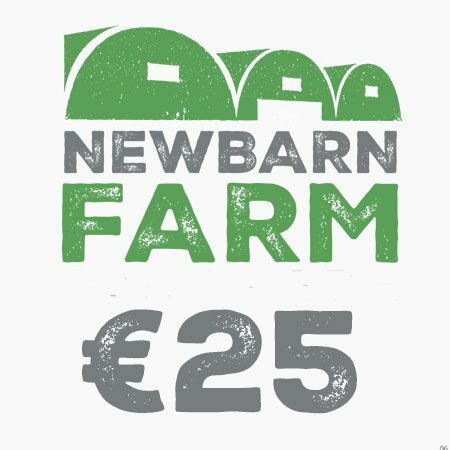 You can buy vouchers online via PayPal or in the Farm Shop or Restaurant. Please note that vouchers are not redeemable for cash. Please note on some rare occasions the email with your voucher can be sent to your emails spam folder, please be sure to check this folder if you do not receive your voucher.